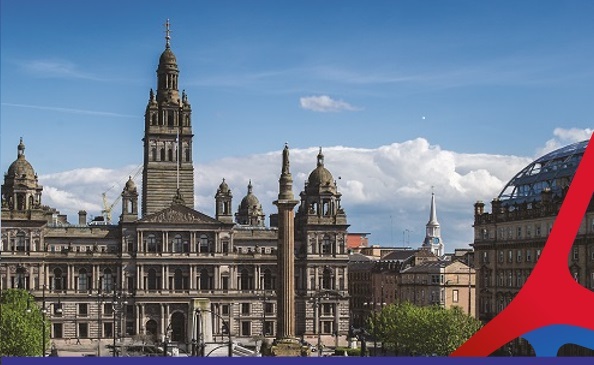 After a successful congress in 2018, ECTH is back for its third edition which will be held from 2-4 October 2019 in Glasgow, United Kingdom. 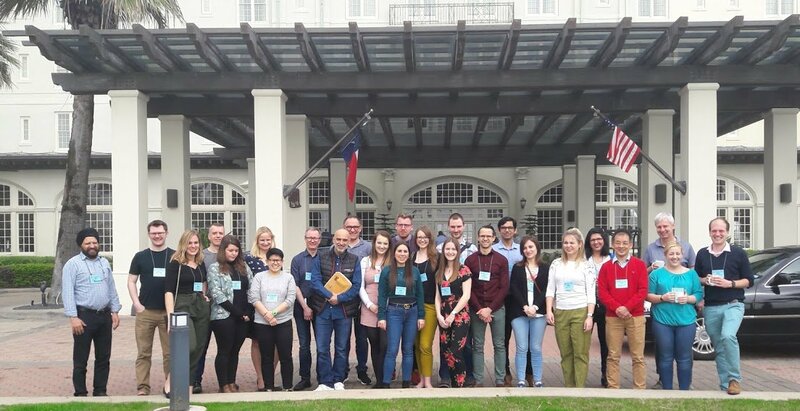 ECTH brings together researchers, scientists, clinicians and other healthcare professionals at the premier scientific congress in Europe around thrombosis and bleeding. It will offer comprehensive scientific and clinical education across a broad set of current and soon-to-be released studies, new findings, treatments or products. The programme at the glance is available here. As you can expect from ECTH, the innovative programme includes the best speakers for Plenary presentations and State-of-the Art overviews. High-quality submitted abstracts will be presented in oral and posters presentations. In addition, there will be integrated sessions with science from academia and industry, Meet-the-Expert and How-to interactive sessions, poster teasers as well as Science Fast and Furious sessions. 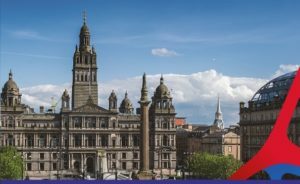 We look forward to welcoming you to Glasgow, 2-4 October 2019!